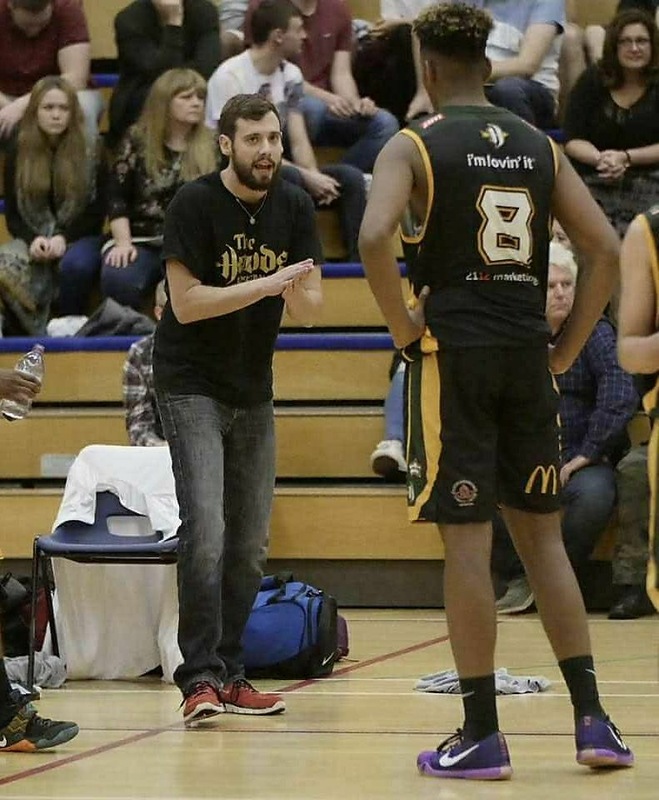 Representatives of the Nottingham McDonald’s Hoods and the Nottingham Wildcats Trust have recently met to discuss basketball development in Greater Nottingham. Whilst this was seen as the first of a series of meetings bringing the organisations closer together to promote the benefits of basketball to the wider community and especially at grassroots level, agreement was reached in two key areas. Look out for future developments over the coming months. The McDonald’s Nottingham Hoods are delighted to announce the first signing of 2016/17, former international and BBL superstar, David “Tintin” Watts. 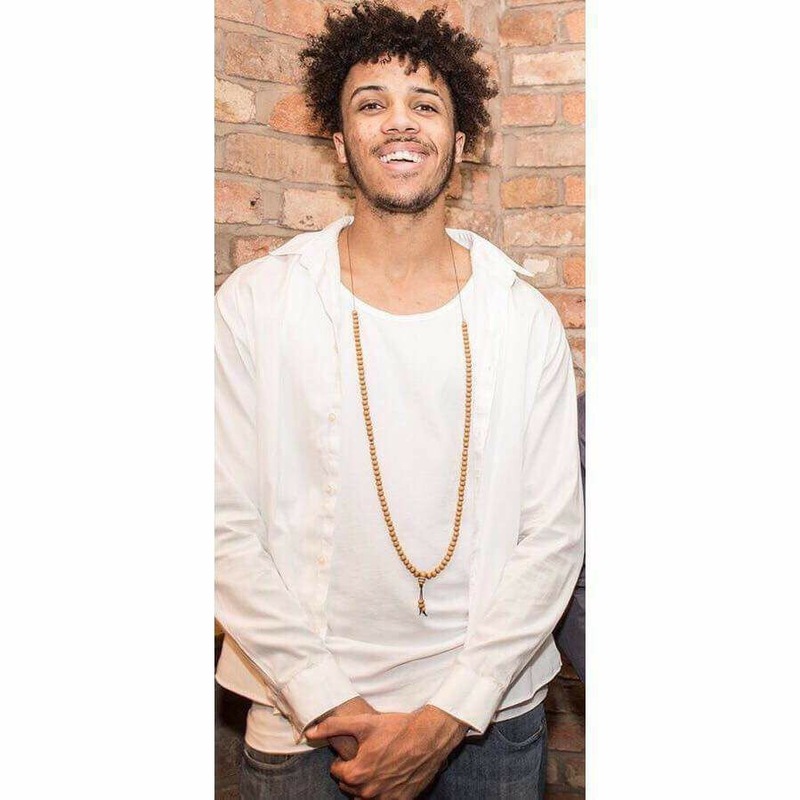 The Nottingham Hoods Basketball Club are looking forward to welcoming Khaleem ‘Air’ Smith from Leicester.